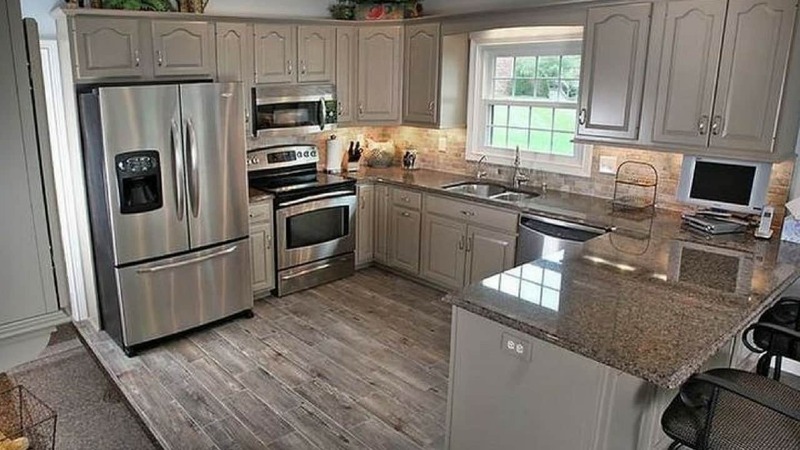 Figuring It Out: What Does a Kitchen Remodel Cost in Fairfax County? A kitchen remodel is different from other projects in one big way: most of the cost is associated with finished products and materials. It’s an important consideration to keep in mind as you plan your budget for your own kitchen remodeling project. How your kitchen remodeling budget skews depends on your project’s scope and the choices you make. 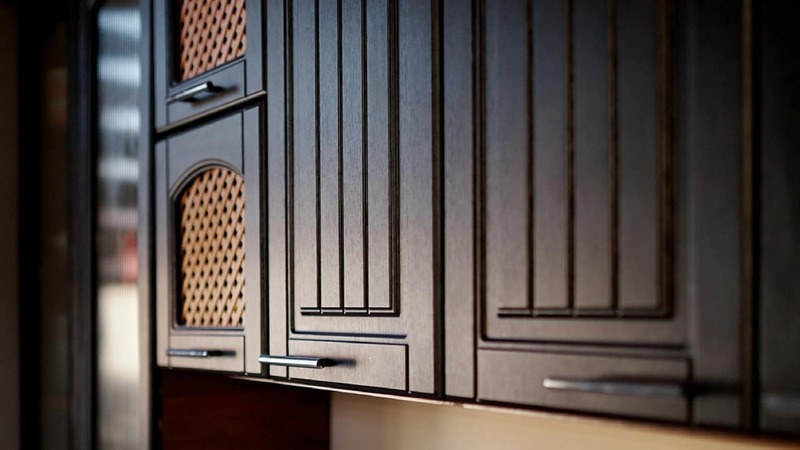 In some case, finished products and materials that include cabinets, countertops, and flooring can outweigh the labor and installation costs by more than 2 to 1. Add in major appliances like refrigerators and ranges and that figure can approach 70%. Knowing these numbers can help you better understand where your money is going. Managing the amount you spend on various elements of your kitchen remodel is easier to do if you follow some time-proven rules. What are your neighbors doing with their kitchens? A quick look at your finances will answer the first question. If you plan on staying in your current home for more than 5 years, a kitchen remodel should be done with what’s best for your family’s lifestyle in mind. Planning on a move in the next five years? 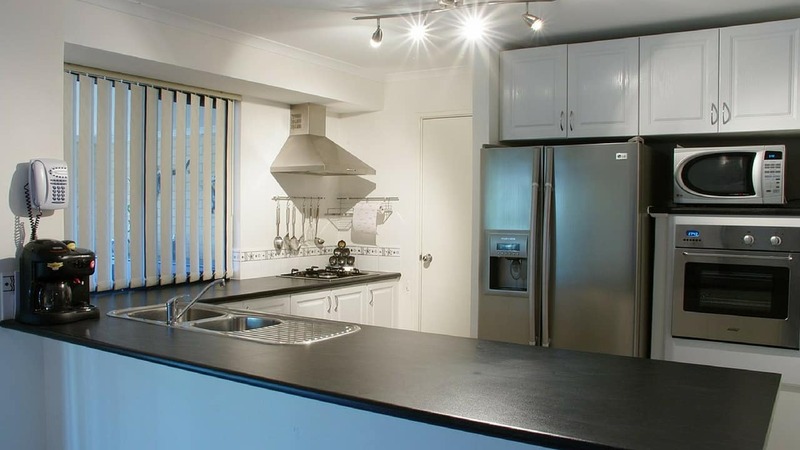 View a kitchen renovation as an improvement on your investment. Unless you plan to stay in your home forever, try to avoid over-improving the kitchen for the neighborhood. Otherwise, you could see less return when you sell. Finally, know how you will pay for the project. Whether you use savings, a home equity loan, refinancing, or take out a conventional loan, there will be associated costs. What’s most important to you? An open floor plan or new layout? Are you craving chef-quality appliances and custom cabinetry? Do you envision adding on to gain more space? Write down your wants and needs in order of importance. It will make it easier to make compromises on what might be less important things.. Put your money into those items that you know will bring the most return in the form of your family’s enjoyment. Will You Stay or Go? Are you planning to stay in your home while remodeling the kitchen? It can be stressful to live without the hub of the home and adjoining rooms for an extended period. Moving out can lessen the stress. If that’s not possible, discuss ahead of time setting up a temporary kitchen and factor in the cost of take-out food and restaurant meals. As a design-build firm, we know the value of teamwork. A big part of that is consistent, open communication amongst the team and with the client. Starting with our initial in-home consultation, we encourage the clients we work with, to be honest about their budget’s bottom line. In return, we promise to give a straightforward, realistic opinion on the likelihood of accomplishing your wants and needs within that figure. Our goal is to help you get the kitchen you want at a cost you can afford. A question we often hear from new clients is “how much should I set aside as a contingency?” While there will usually be a surprise or two during a remodel, especially with older homes, the beauty of the design-build approach is that the cost and risk analysis that’s done as the design develops helps to substantially reduce or eliminate the need for that hefty 20% contingency figure you often read about. Want to learn more about determining the amount you should expect to spend on your kitchen remodel? Schedule a conversation with us today to talk about your family’s remodeling needs and desires. We look forward to working with you!